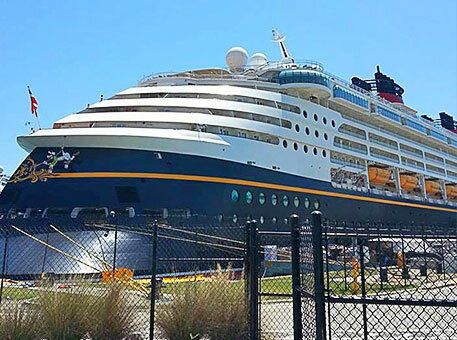 Save big on rides from Orlando International Airport to Port Canaveral, FL, with services from AA 5TH AVENUE TAXI. For your convenience, we offer cruisers affordable shuttle services in Cape Canaveral, FL. We offer some of the best deals on cruise and airport transportation in the area. Contact us for more details. When you arrange a trip with us, our reliable drivers meet you at the airport terminal. This way you don't have to worry about loading your luggage; they do it for you. After that, they then drive you to your cruise terminal. Round-trip services are also available.